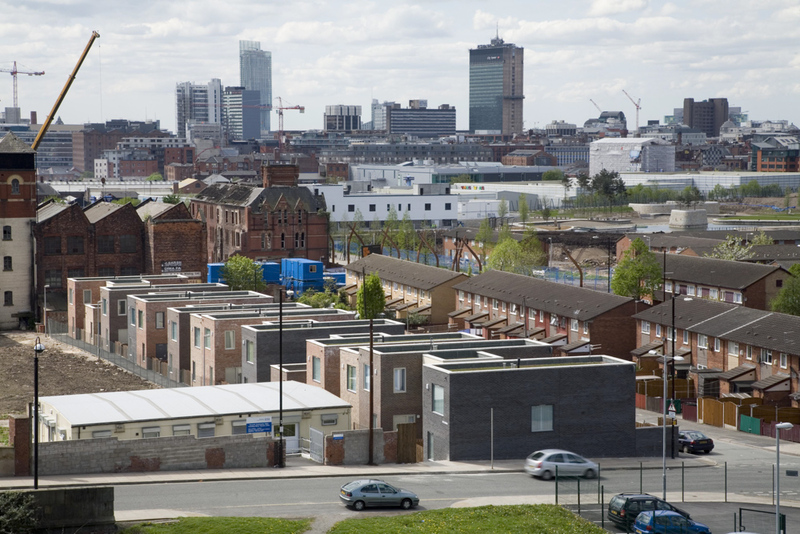 It was always going to be an ambitious project: turning a derelict, depopulated council estate into the best place to live in Manchester. 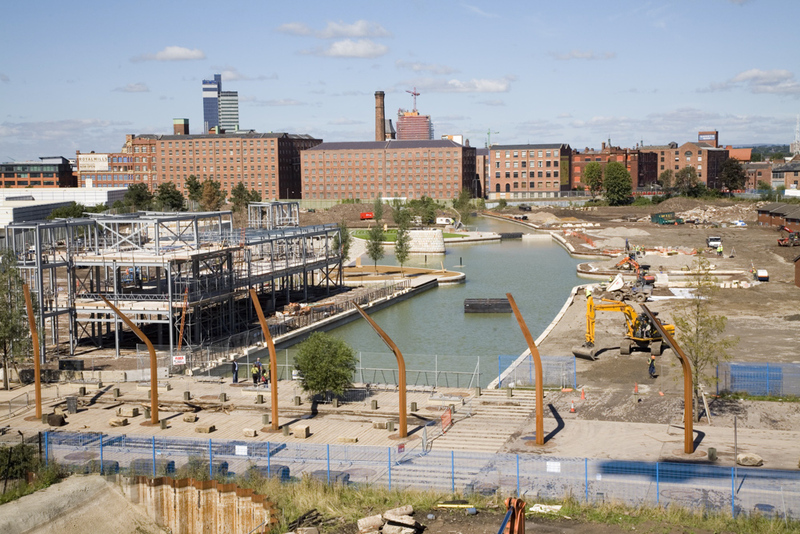 That was, and continues to be, the plan for New Islington, a small area of Ancoats just beyond the city centre. 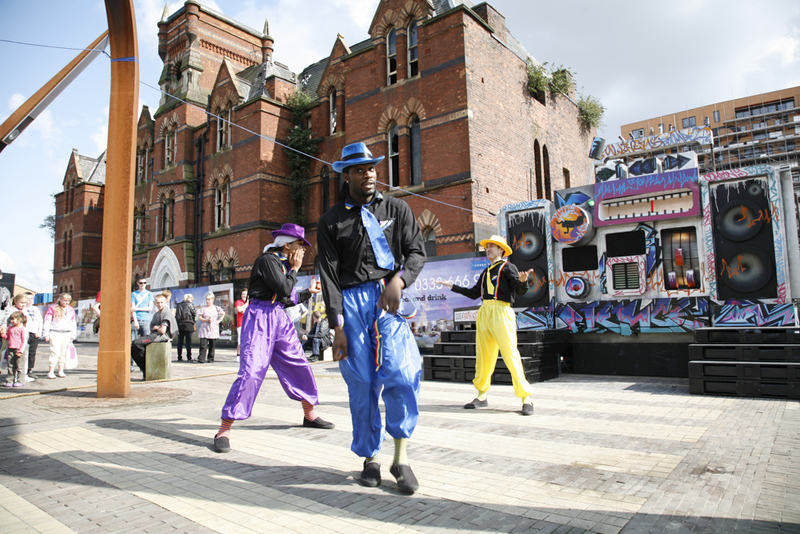 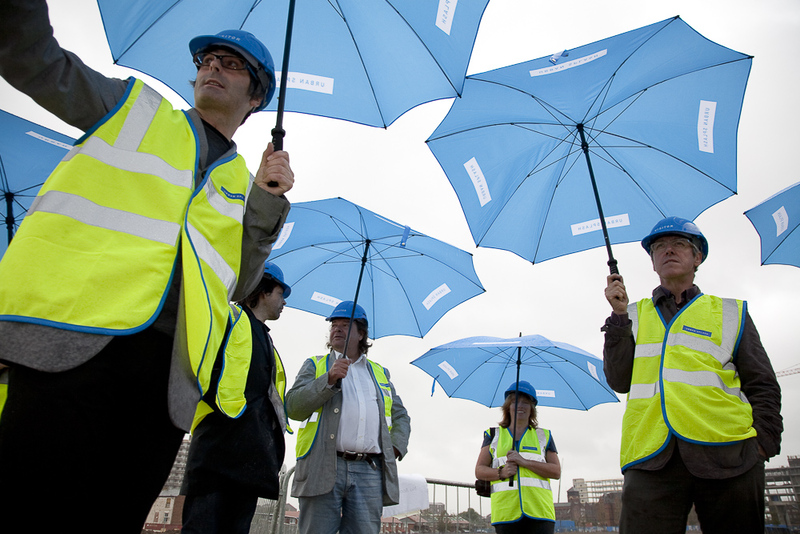 With a masterplan by Will Alsop, Urban Splash is the lead developer in creating a new destination in the city. 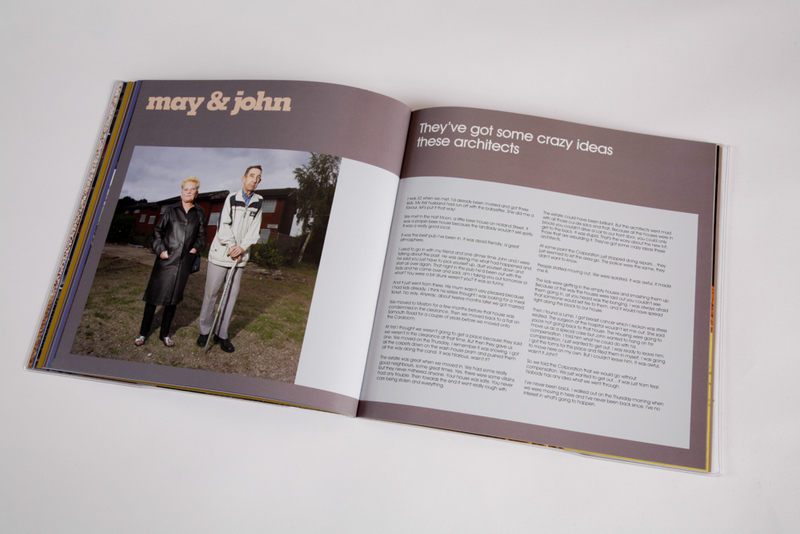 See Urban Splash’s website. 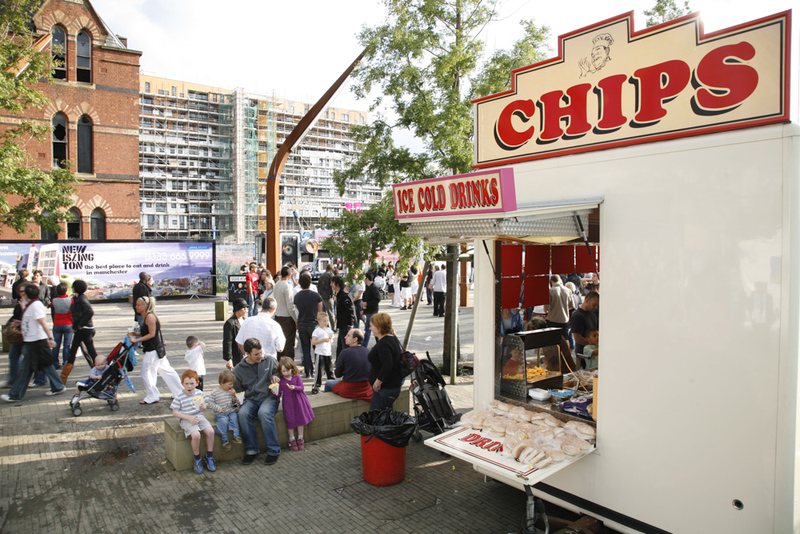 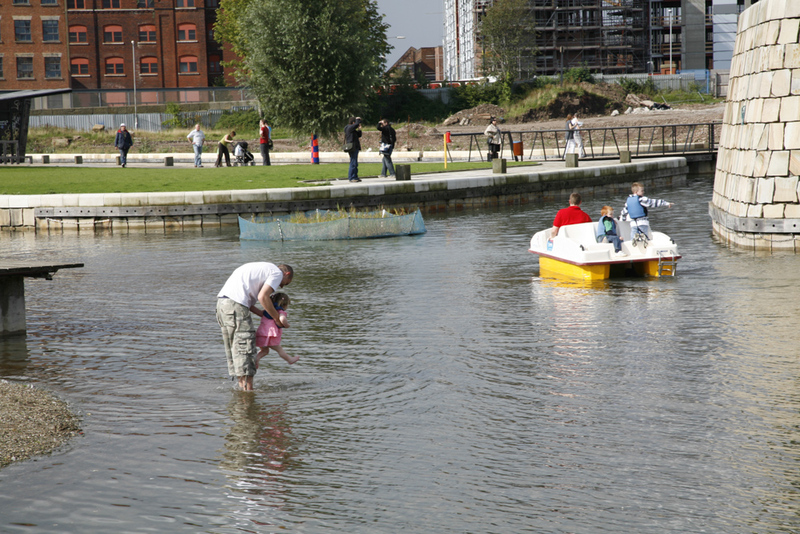 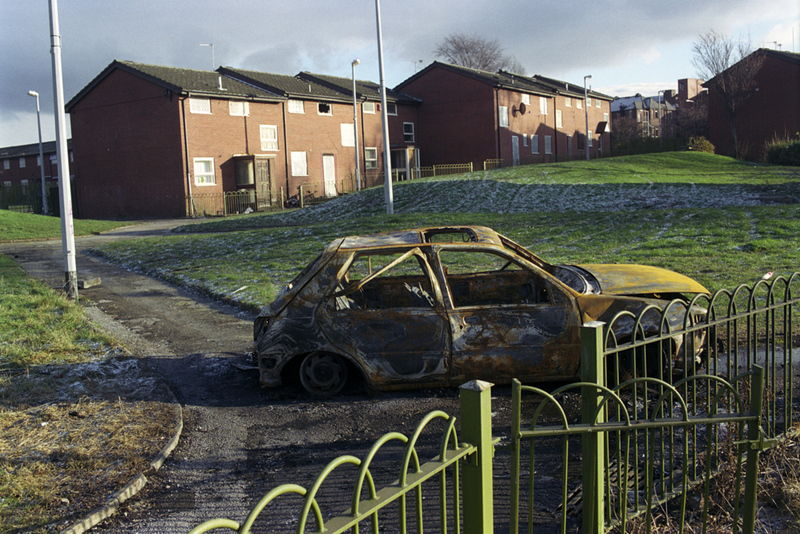 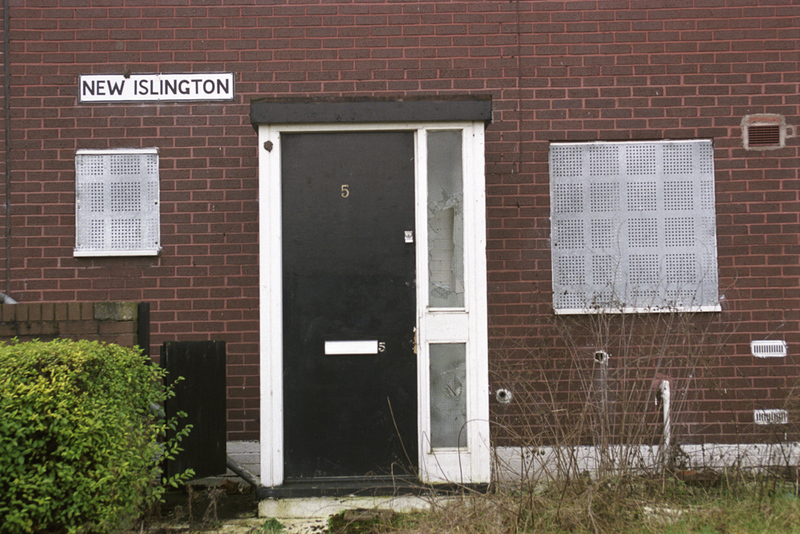 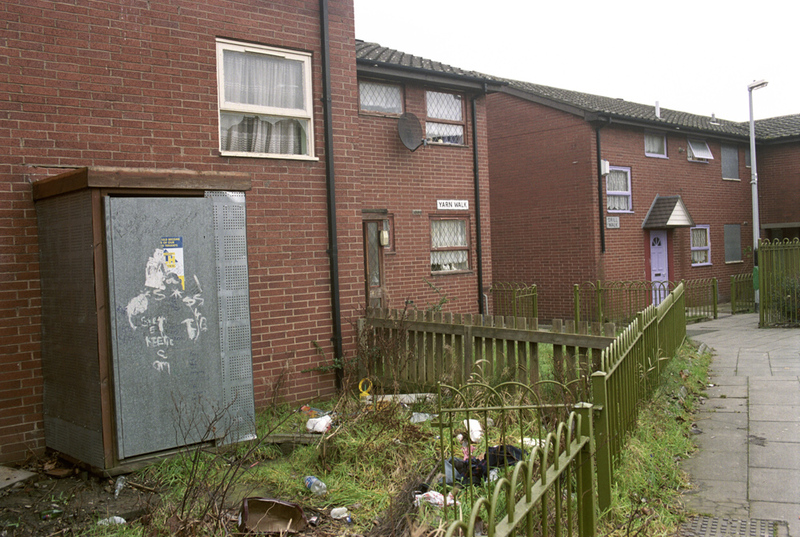 Like most other long-term projects, New Islington was hit by the financial crisis in 2008 as developers re-assessed their plans and public agencies re-examined their budgets. 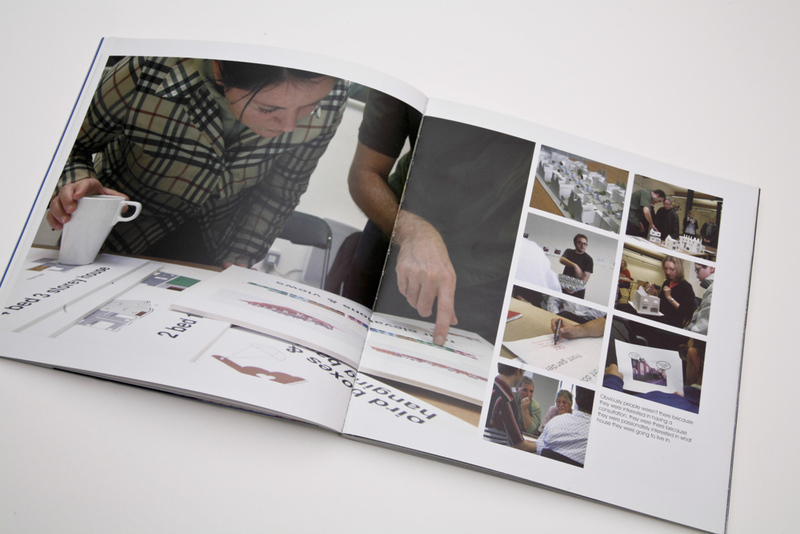 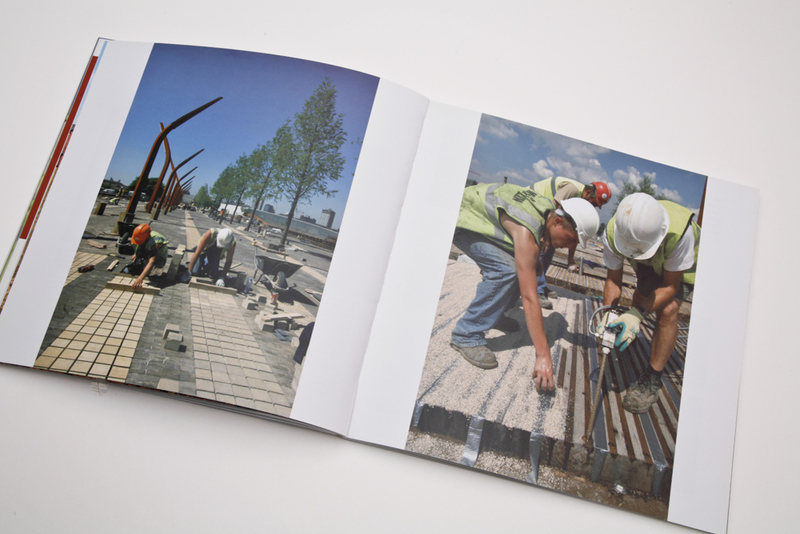 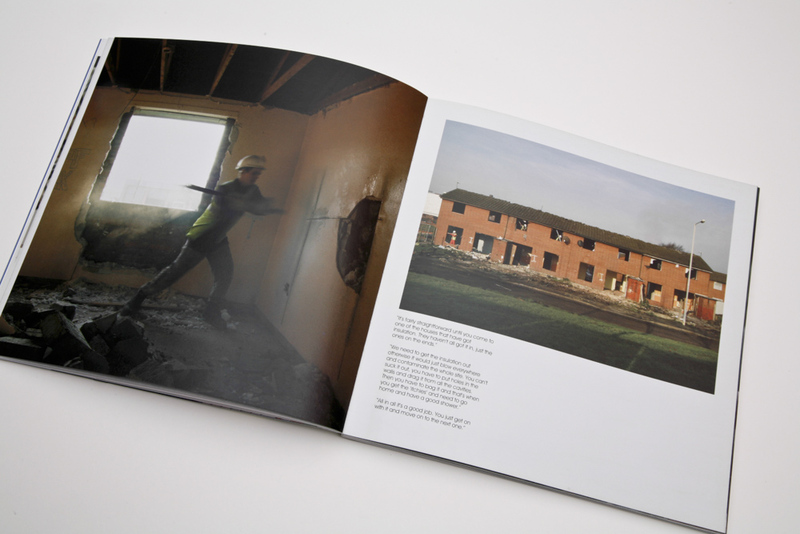 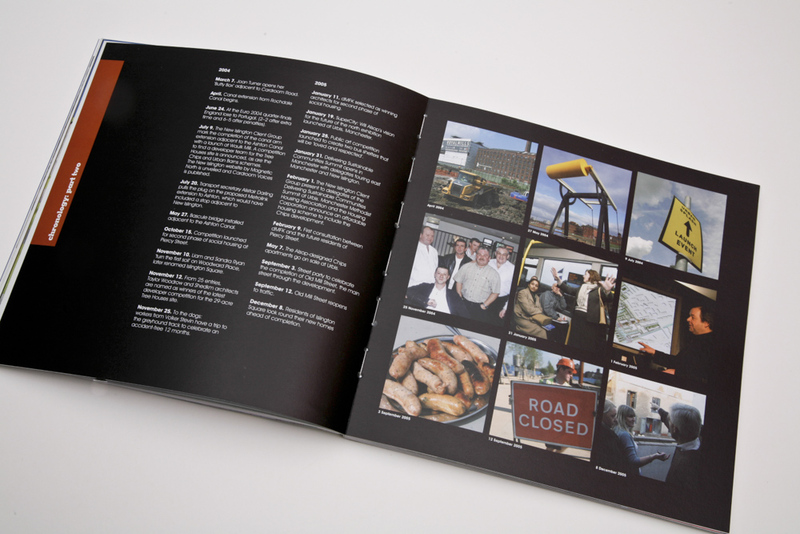 By the time my commission finished in 2010 I had been able to produce two books documenting the progress to date. 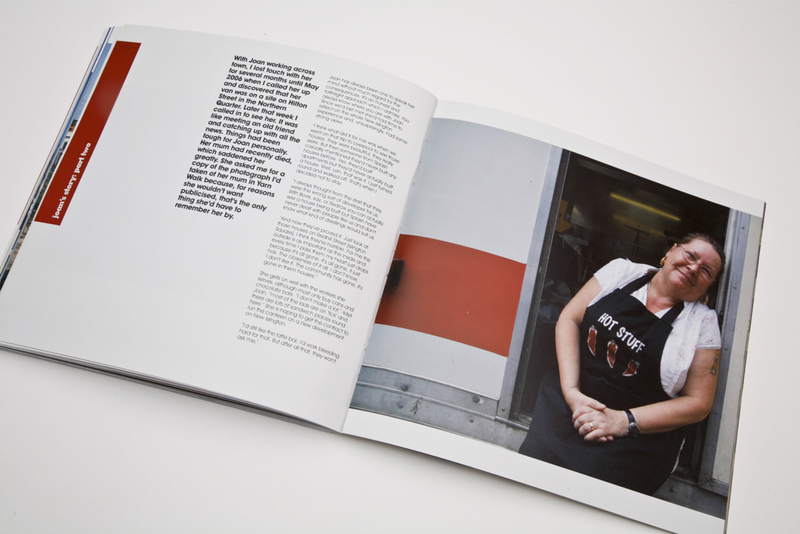 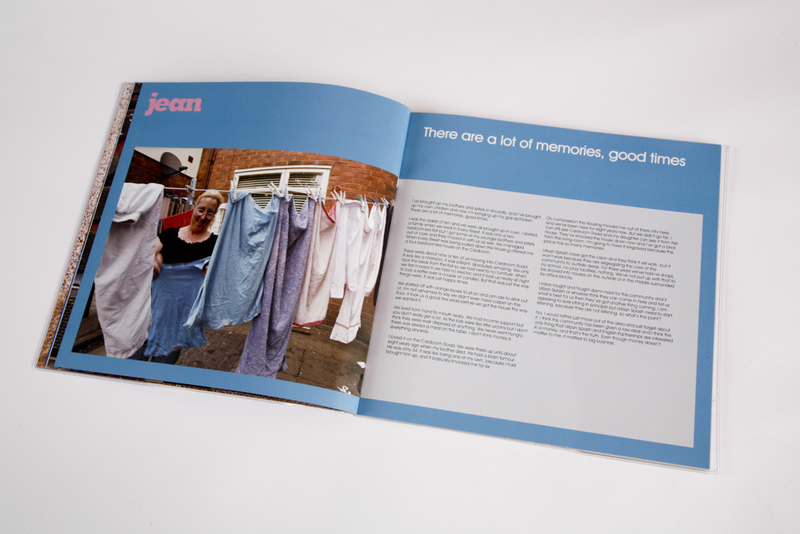 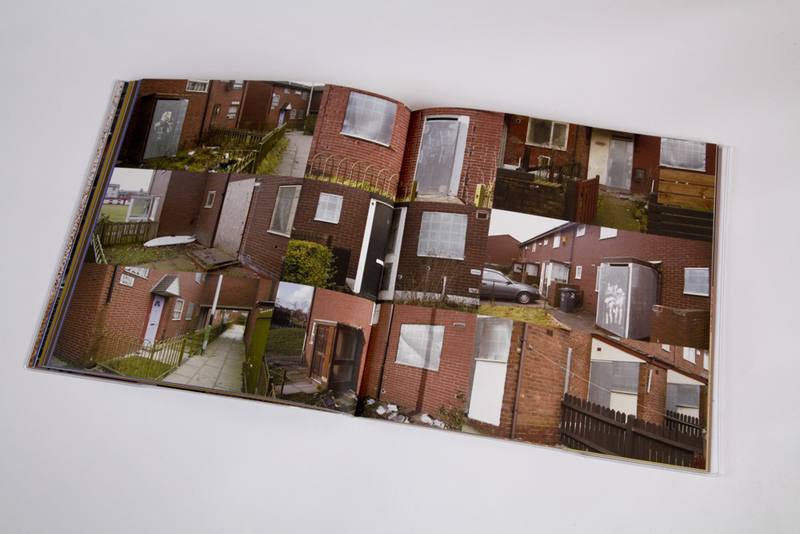 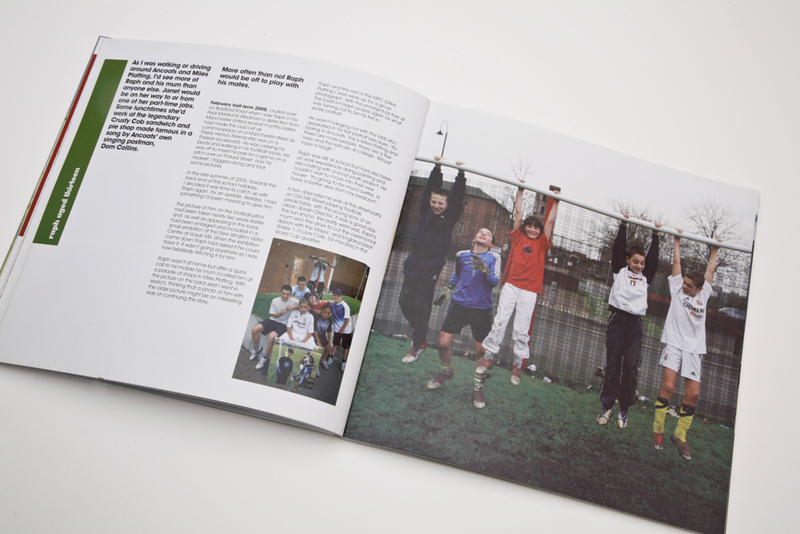 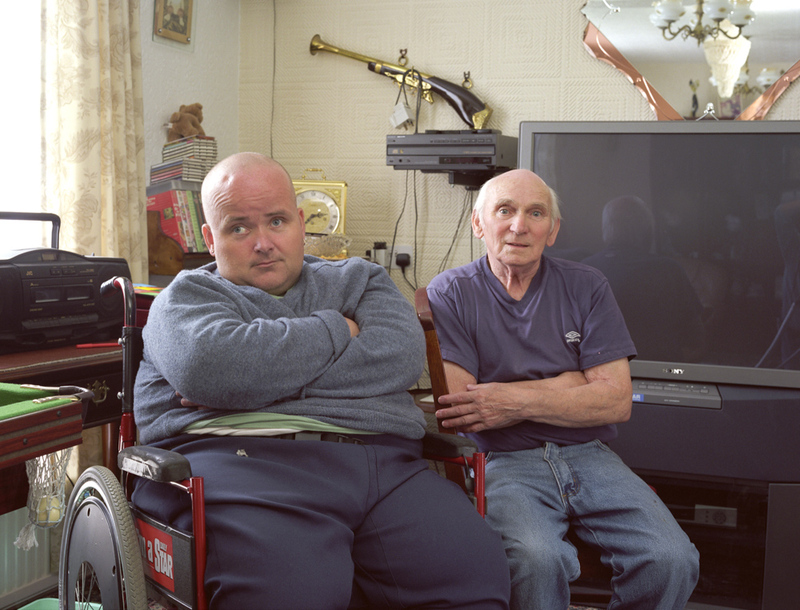 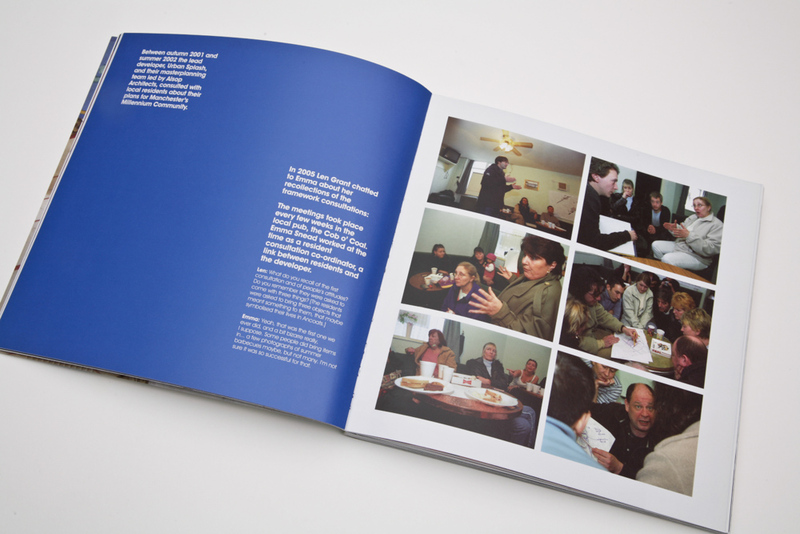 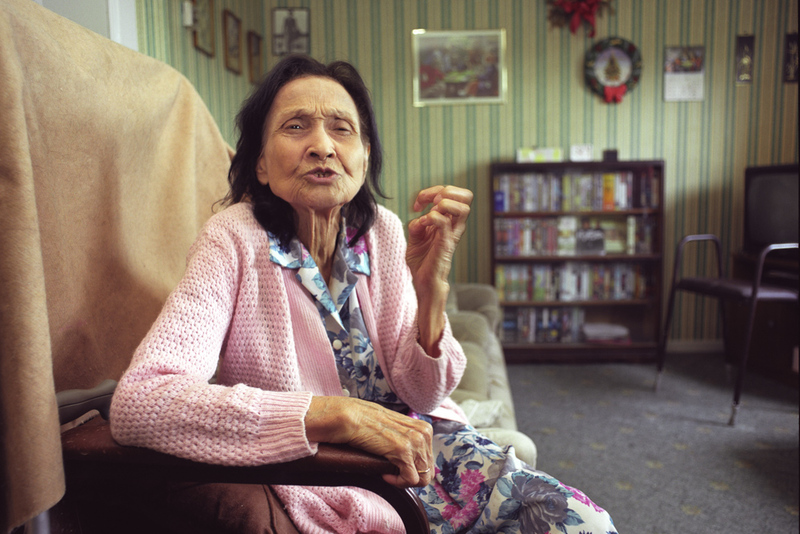 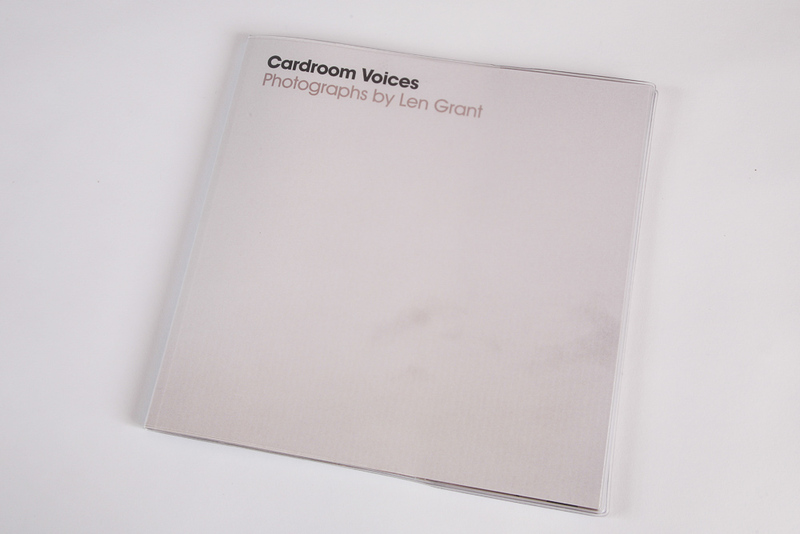 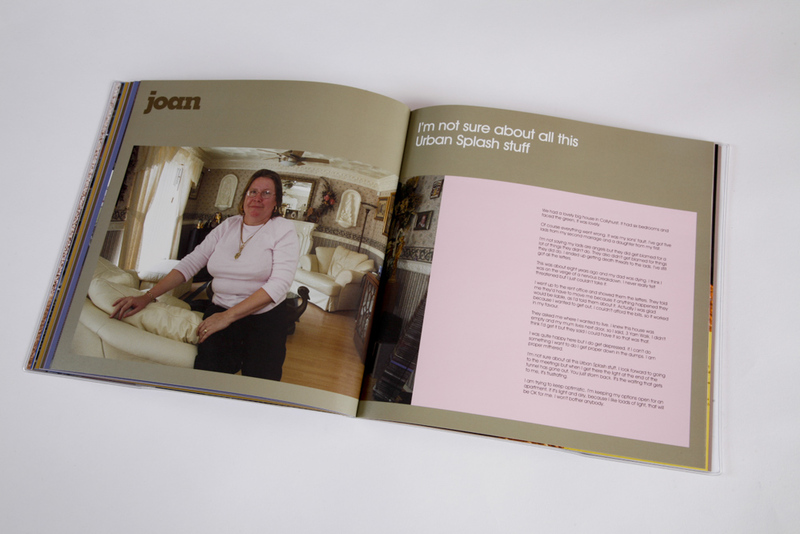 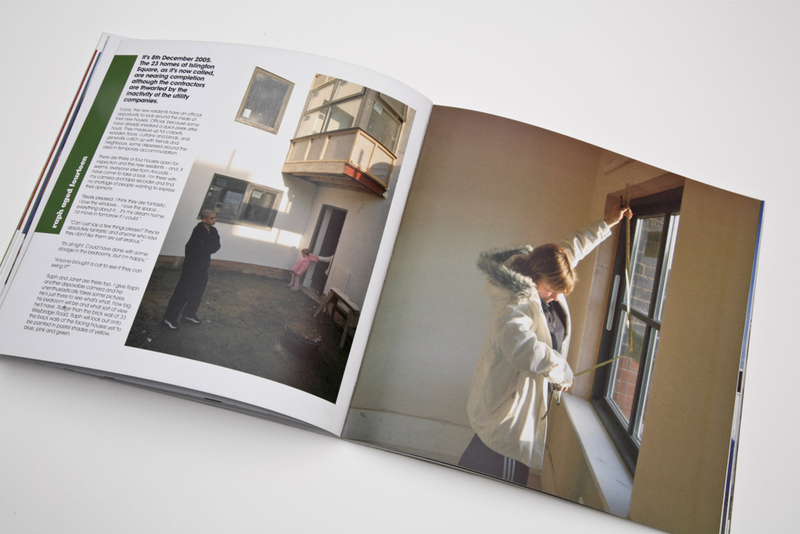 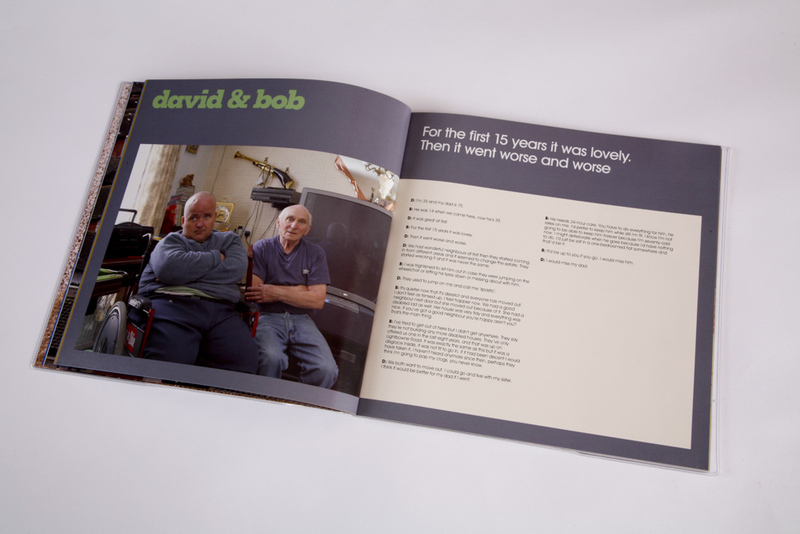 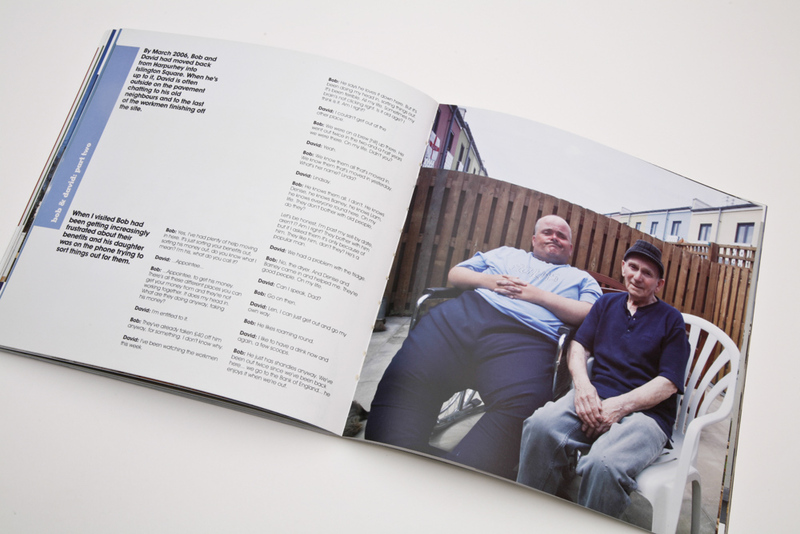 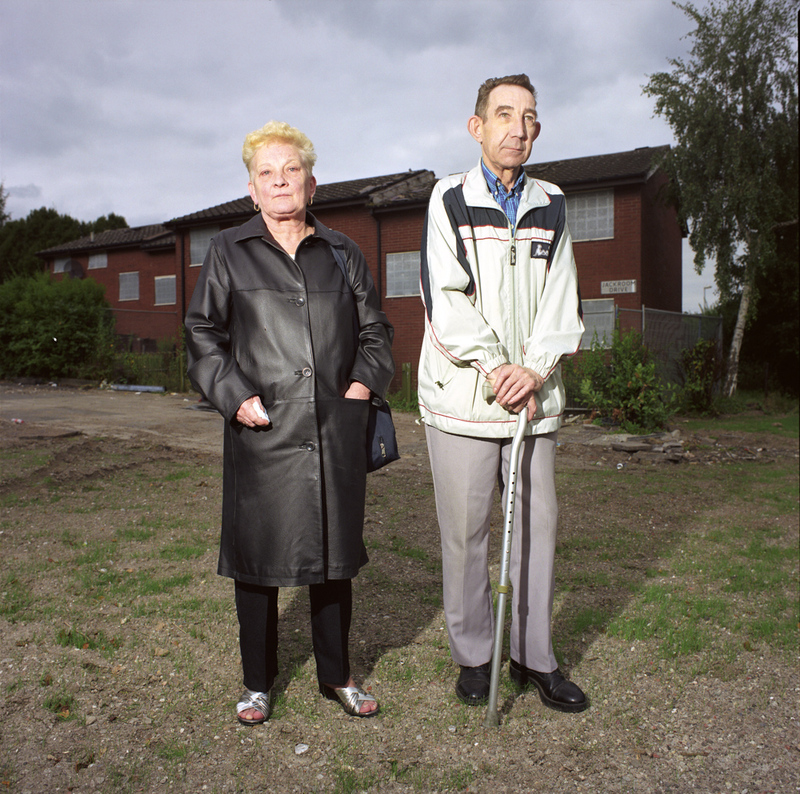 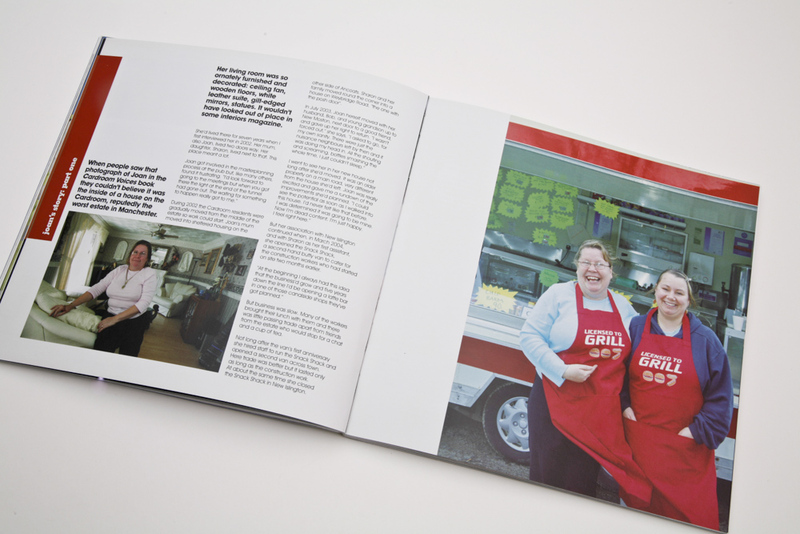 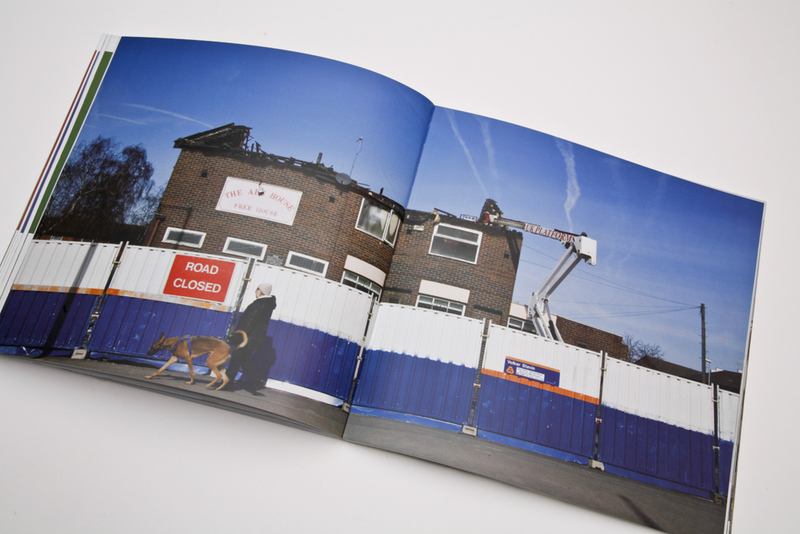 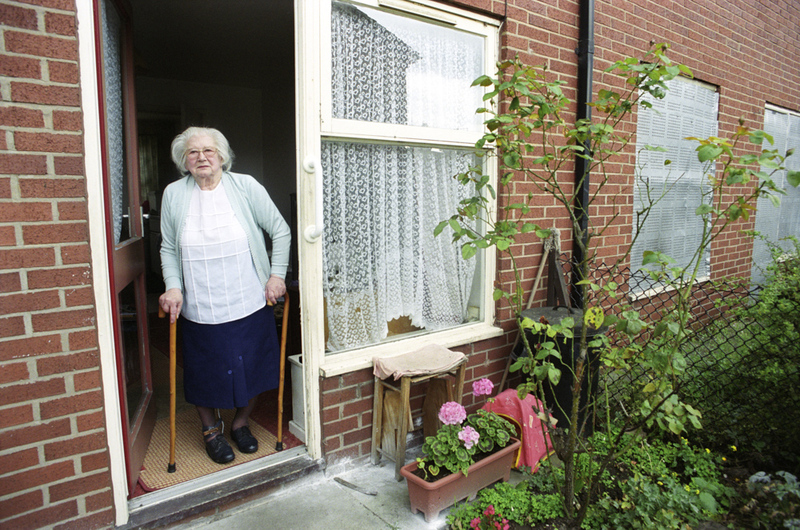 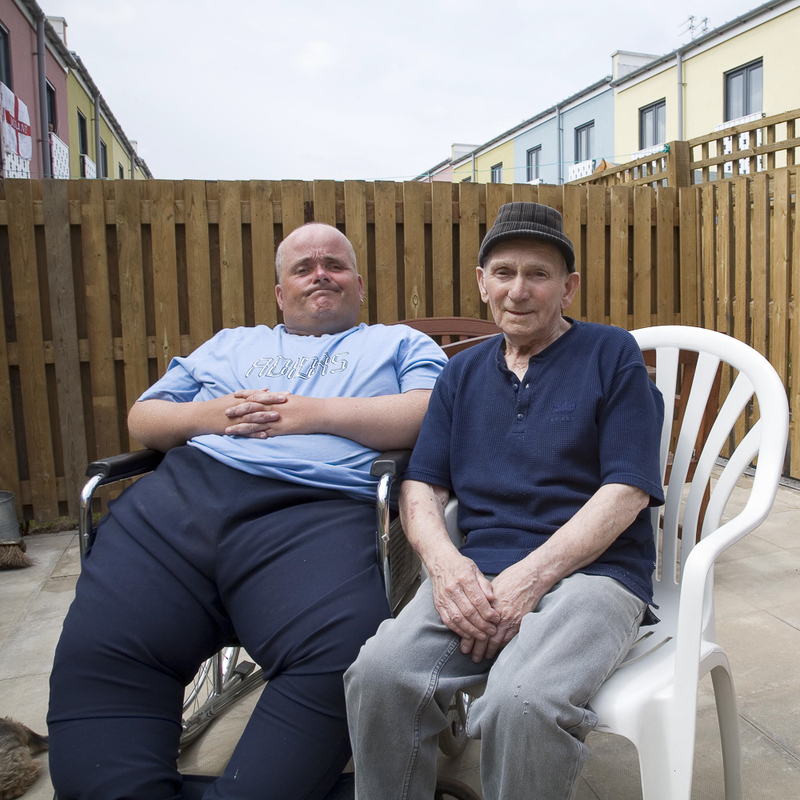 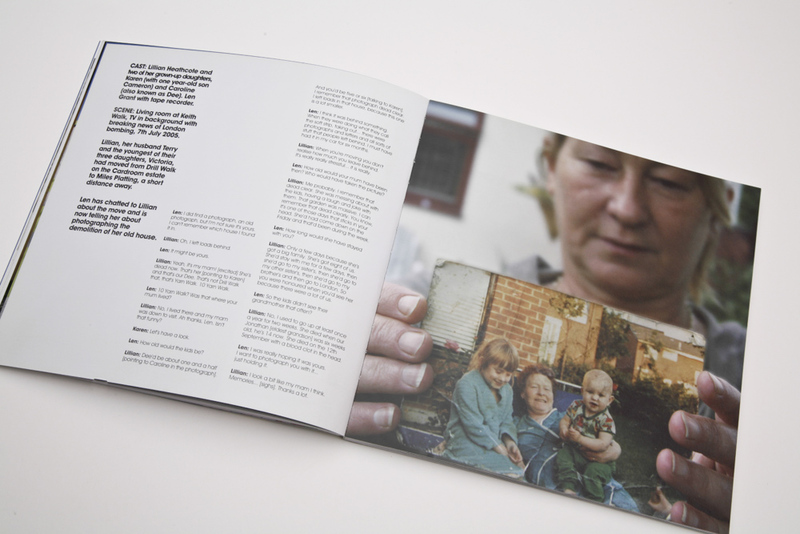 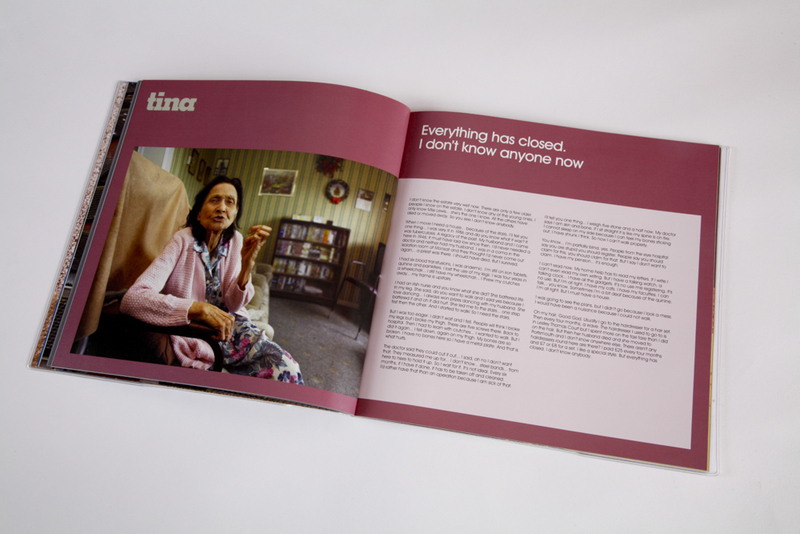 In this book of portraits and interviews local residents, from 12 to 90-year-olds, relate their personal experiences of the old Cardroom Estate and talk candidly about their aspirations for the future. 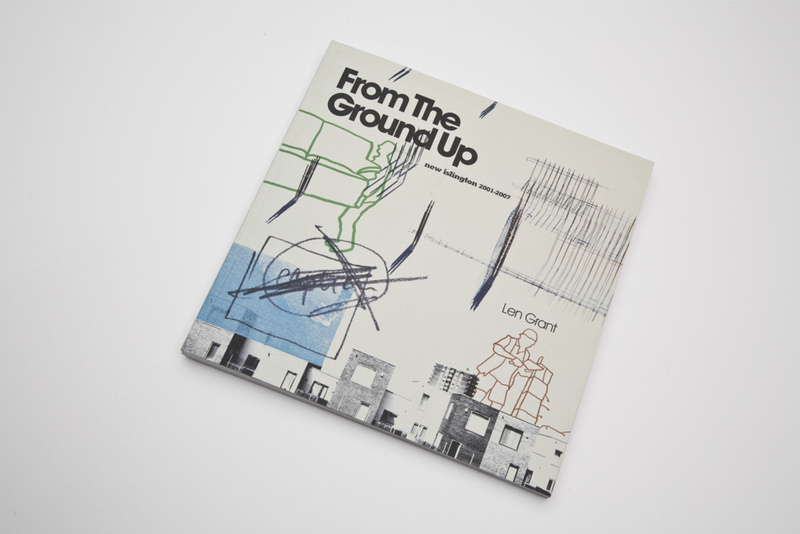 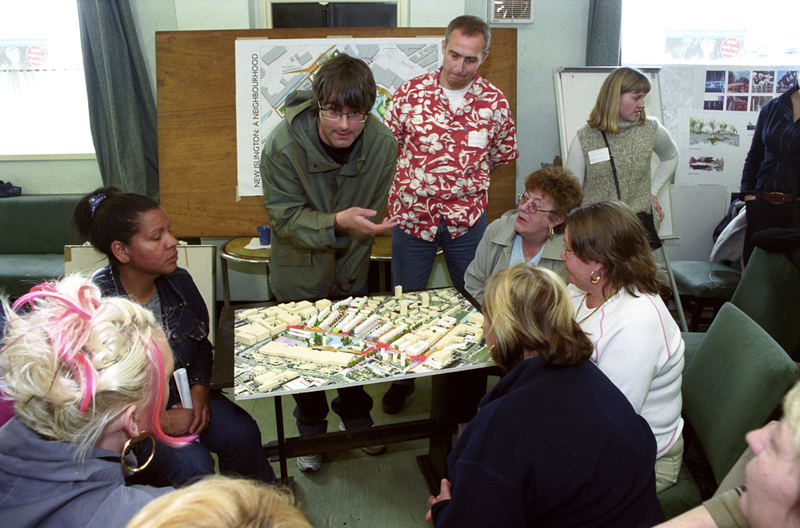 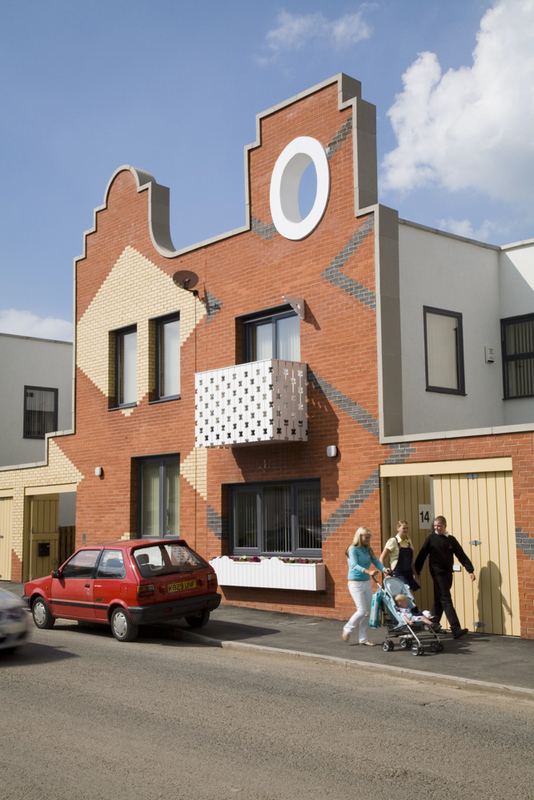 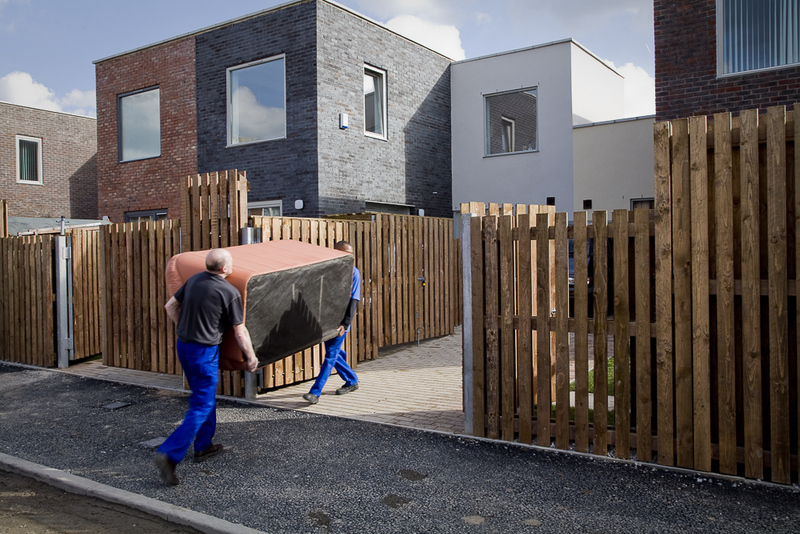 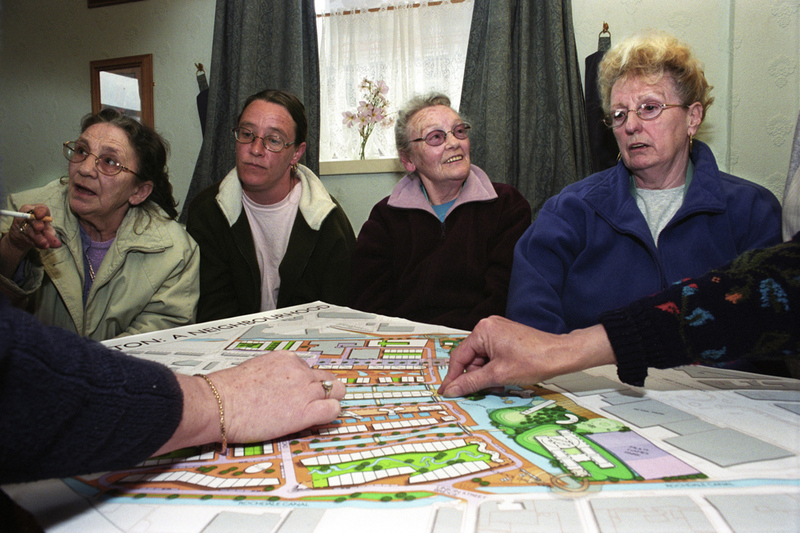 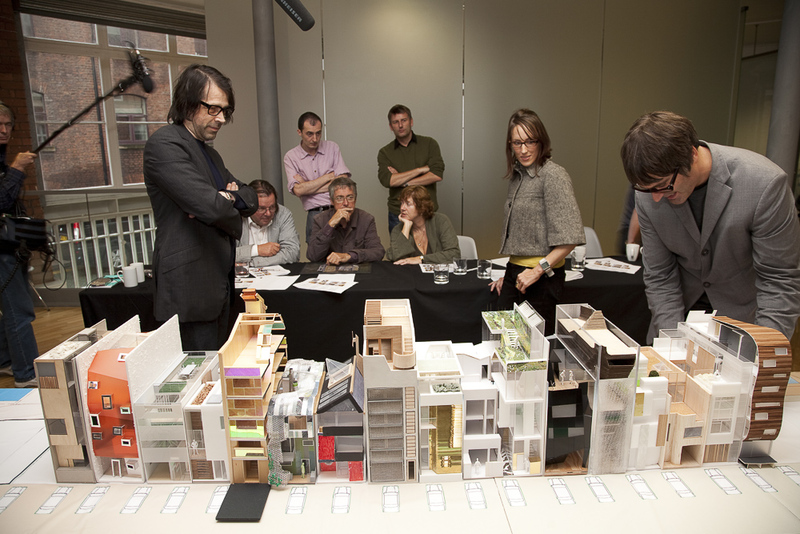 From the Ground Up: New Islington 2001-2007, follows the whole process from poring over Will Alsop’s masterplan in the local pub to the first residents moving into their award-winning new homes. 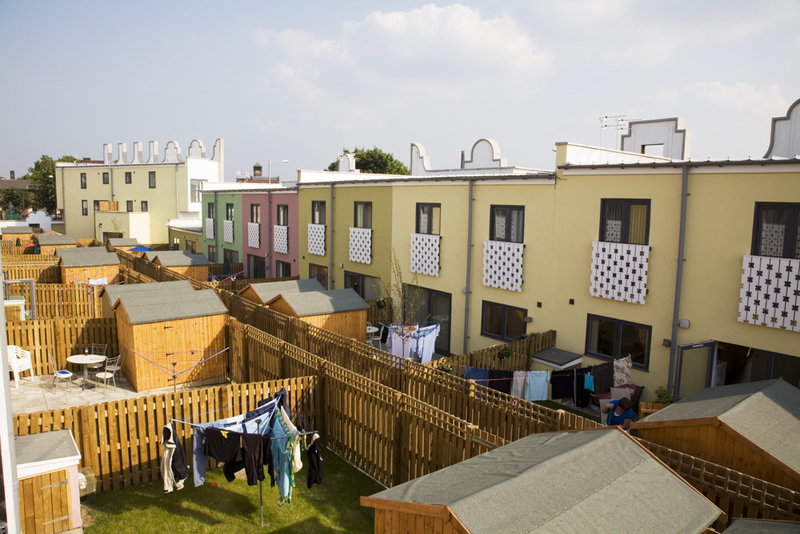 “It’s my dream home,” says one new resident. 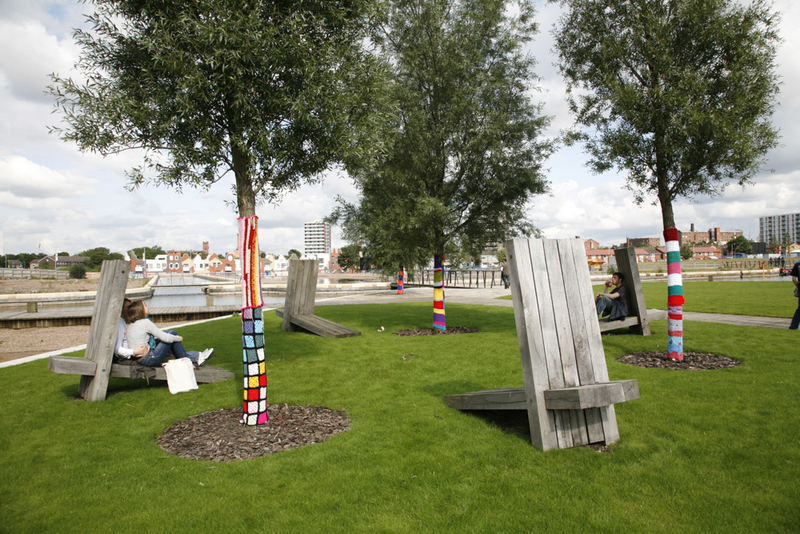 “It’s bleeding Legoland!” declares a passer-by. 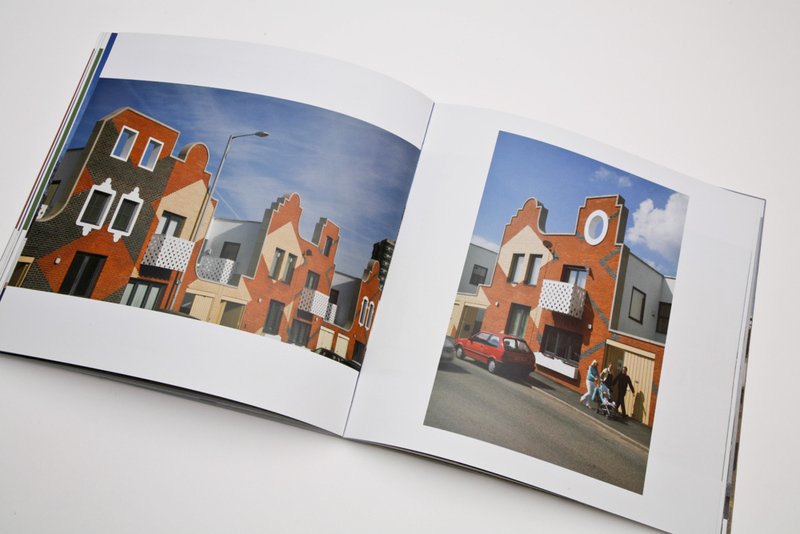 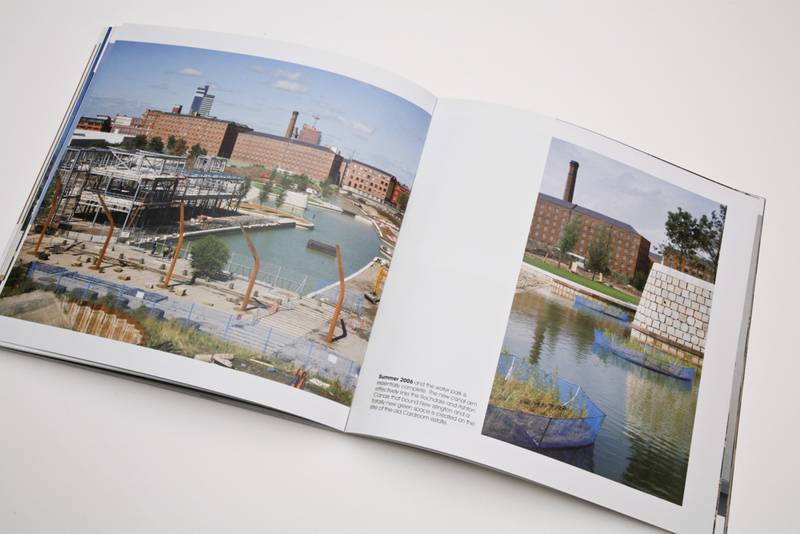 Interviews and comments from architects, local residents, engineers and contractors add to the chronology of imagery that make this book an important record of twenty-first century sustainable regeneration.